Three times a year we run our Squeeze program. 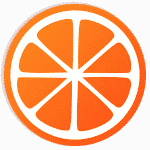 In case you’ve heard us yapping about it but don’t know what the heck it is… Our Squeeze is offered in January (started yesterday), May (pre-summer) and September. Participants get our Squeeze rulebook & recipes, daily support and feedback from either Carolyn or me, our secret weapon product bundle and group support from a private Facebook group. I sound sell-y, and that’s not our thing, but these weeks are transformational, for all who enroll. For us, it’s gratifying to see clients completely focused on their well-being and thriving. 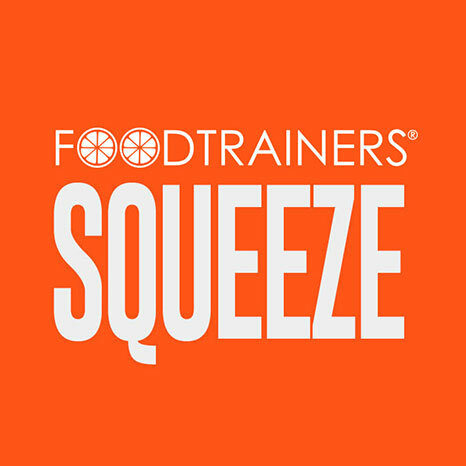 Follow along here, we’ll post recipes and give you a glimpse of the Squeeze experience. On Instagram use hashtag #ftqueeze to see what everyone involved is whipping up. AND this week only, our pre-summer Squeeze is on SALE. Use code IAMA10 (because you are a 10!) at checkout. Don’t miss out. For us to toot our own horns, it’s gotta be something we believe in. OK back to our 60 Squeezers. Any Squeeze questions for us? Ask away. How much does squeeze cost per month? I enjoyed reading little Book of Thin. !it has been very helpful!